The erudite Capt. Mike Gerry, of Lake Guntersville lore, shares super helpful fishing tips about fishing swimbaits off ledges. This is a short segment from his full length video found on our website. 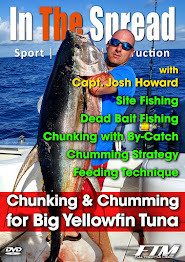 In The Spread films and videos are produced by Seth Horne in association with Full Throttle Media. 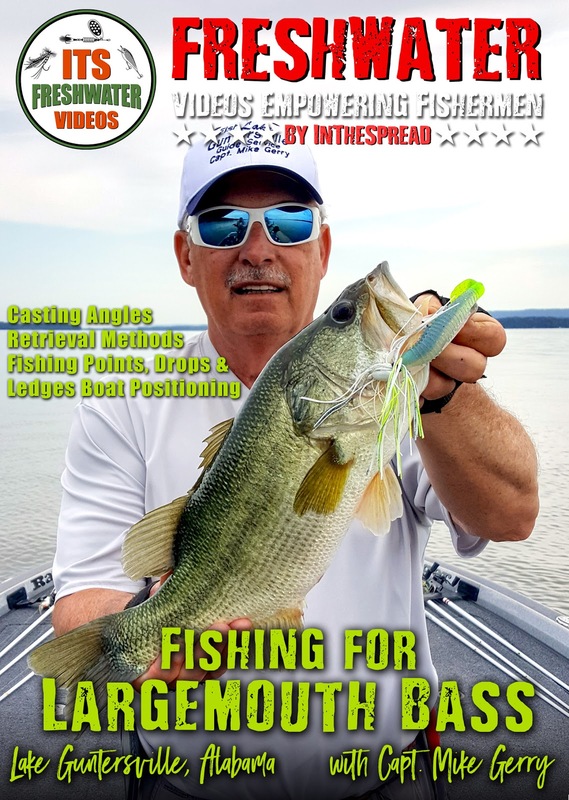 Alabama's Lake Guntersville is a largemouth bass haven, so that is why In The Spread traveled there to fish with fishing Captain Mike Gerry. This legendary lake routinely yields massive bass. 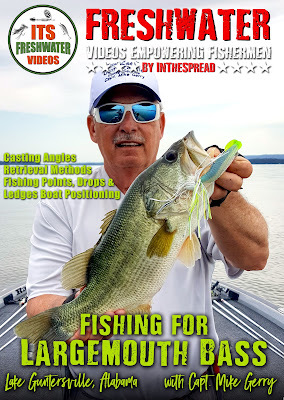 If you are new to this type of fishing or looking for tournament level knowledge, this bass fishing instructional video is your panacea.